To some, the BMW is just a status symbol. To enthusiasts, the BMW is a complete, immersive, and rewarding driving experience. To commemorate BMW’s 100th birthday, Carsforsale.com is taking a look at the history of the BMW 3 Series through the years, one of the company’s most popular and iconic cars. 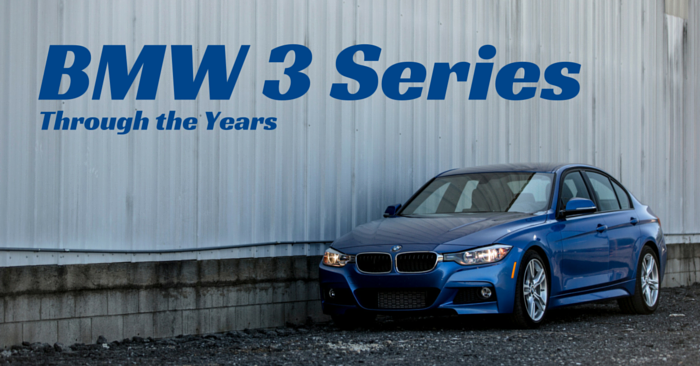 The BMW 3 Series is more than a single, simple vehicle model. 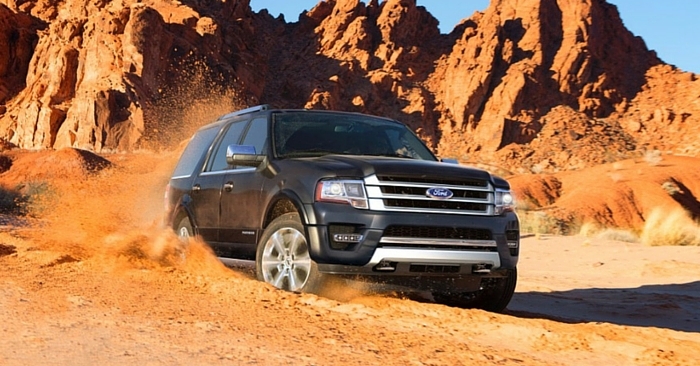 This legendary performance car has spanned a huge range of models in nearly every body style. The 3 Series stays true to the driver-focused BMW approach, being praised for its performance above all else. 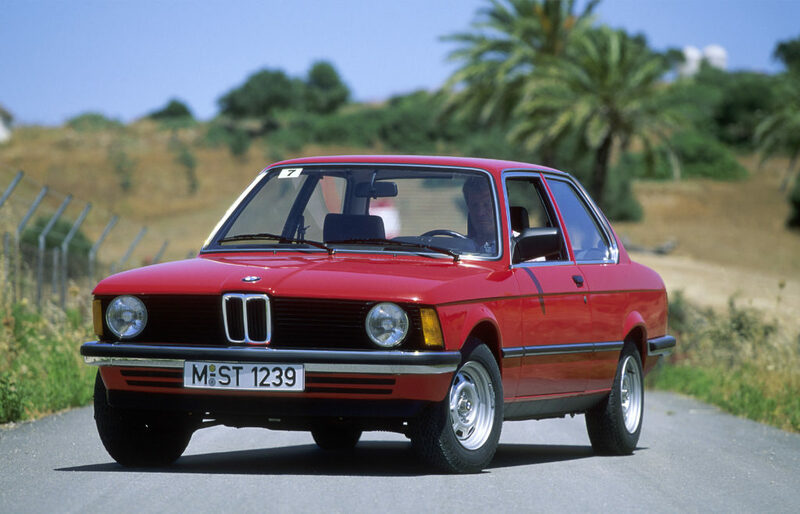 BMW created the 3 Series to replace the BMW 2002 during the oil crisis. The first generation was only available as a 2 door sedan. During 1977 model year, the BMW 3 Series was introduced to North America in the form of the 320i. 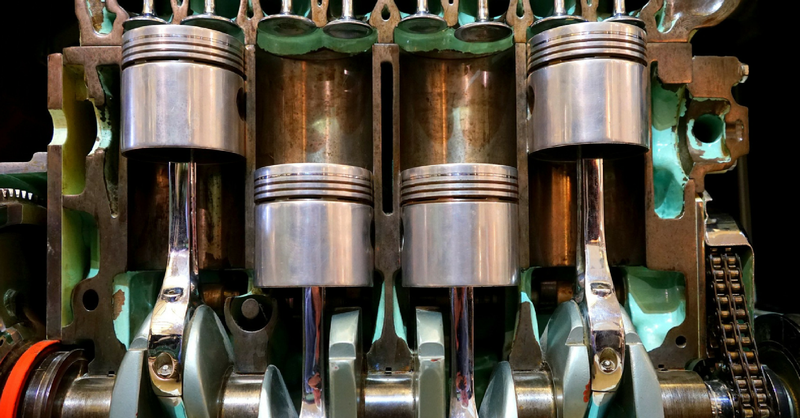 The first engines were 2.0L 4-cylinders, followed by a 1.8L 4-cylinder in 1980. This car was an immediate success in the US. 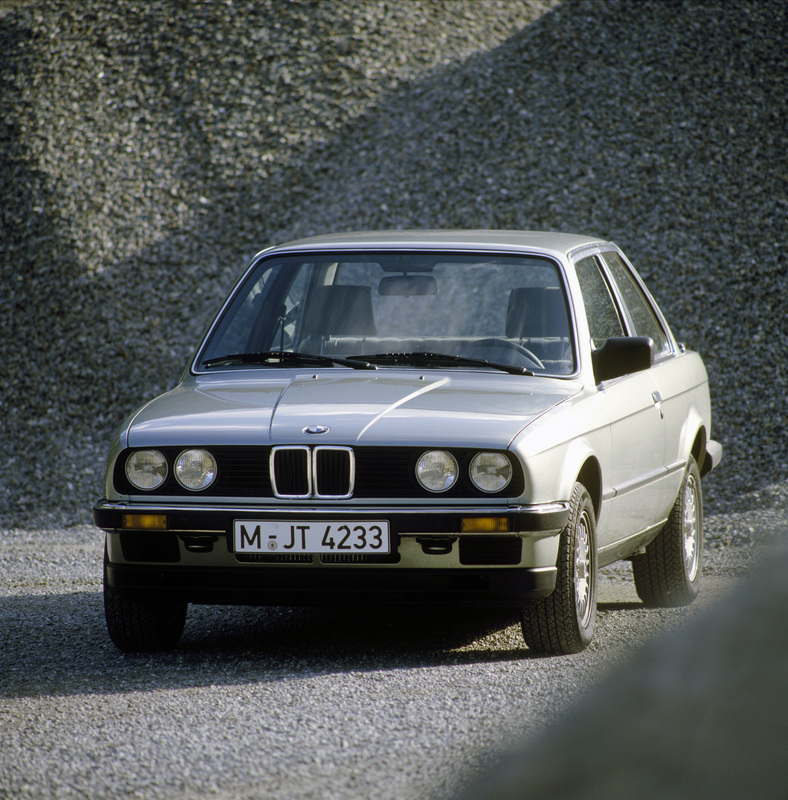 The new 325e featured a 2.7L inline 6-cylinder engine. The 4-cylinder 318i was dropped from the lineup. In 1986, BMW introduced a station wagon (touring) model. 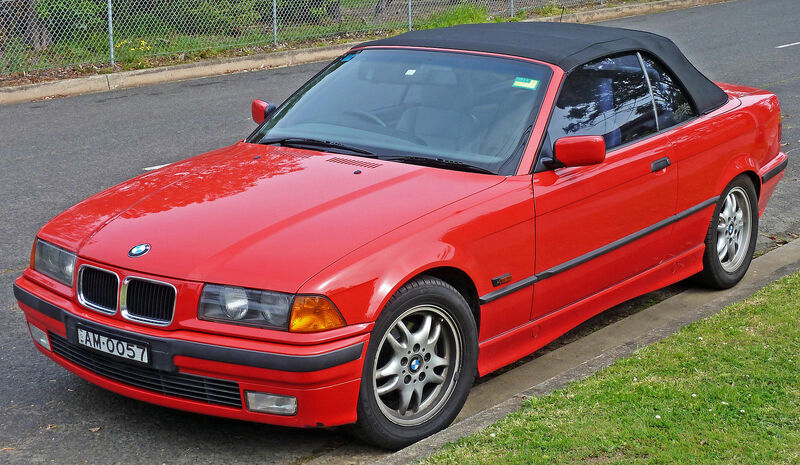 In 1987, the 325Ci convertible was introduced. Exterior design shifted dramatically, as the BMW 3-Series grew larger and took on rounded sculpting and traditional, boxy headlamps. The coupe model wasn’t available until 1993, and the convertible was delayed until 1994. A 318ti hatchback model with a 1.8L 4-cylinder engine was sold in North America instead of a wagon, and was discontinued after the 1999 model year. 5L 6-cylinder engines were replaced by 2.8L 6’s in the 325i and 325is. They were then referred to as 328i and 328is. 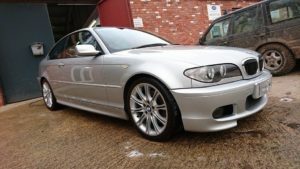 This car continued to grow, as BMW increased the wheelbase and overall length. 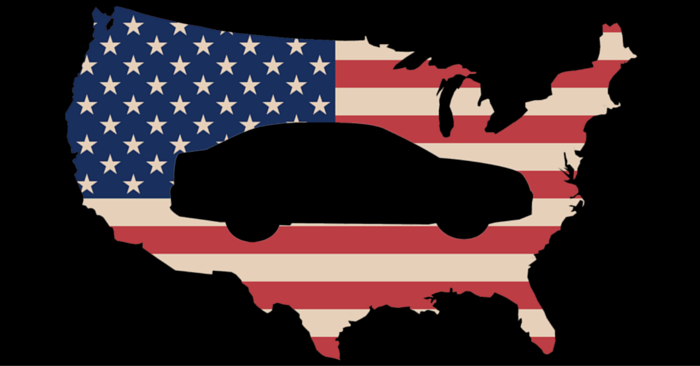 4-cylinder options were discontinued in the US. The 2.8L engine made 193 hp and the 2.5L produced around 180 hp. 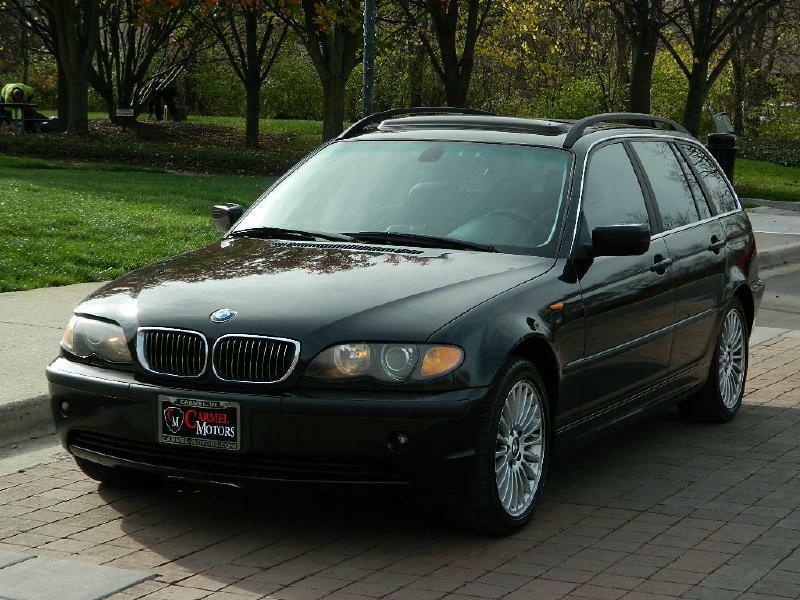 A wagon version of the 323i joined the US lineup. Power was increased slightly across the lineup in 2001. BMW made a few cosmetic changes in 2002, with an updated grille and different tail lamps. Power moon roof was standard across the lineup by 2005. An exterior redesign offered more modern and rounded sculpting, revised fascia, new headlamps, and more. In 2006, every model was powered by a 3.0L 6-cylinder engine producing either 215 hp or 255 hp, depending on the model. 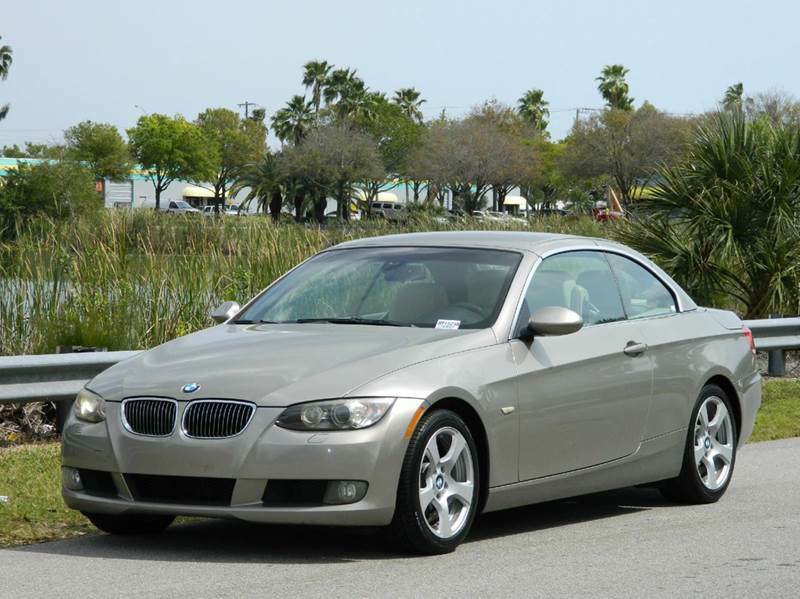 In 2007, the BMW 3 Series offered its first retractable hardtop. This car received a minor facelift in 2009. 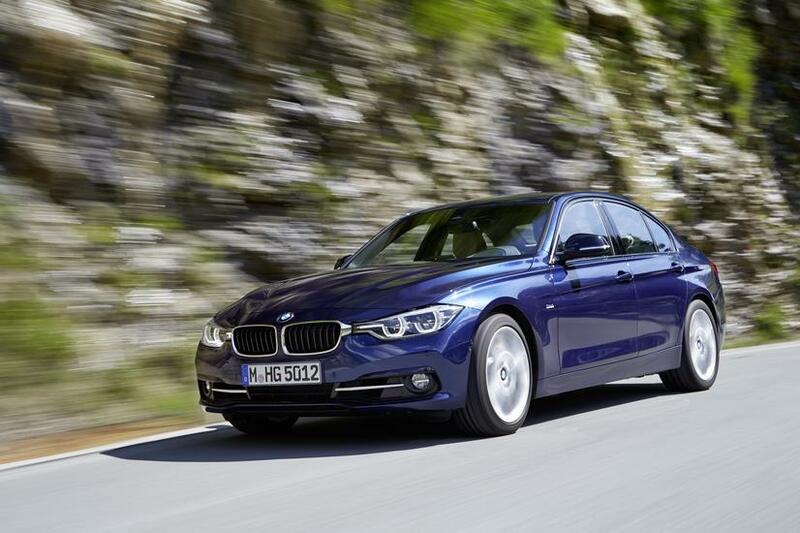 The low-shouldered 6th generation BMW 3 Series has a base 2.0L turbo 4-cylinder engine, producing 240 hp. A 3.0L inline 6-cylinder engine is also available, producing around 300 hp. A hybrid 3 Series was introduced in 2013. The 3 Series Gran Turismo was added in the 2014 model year, which borders between a hatchback and a sedan. 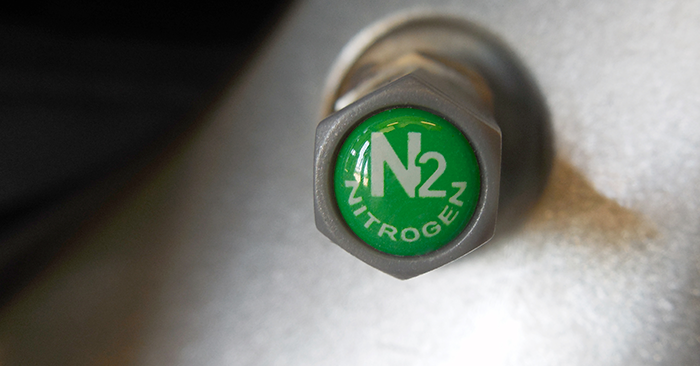 A plug-in hybrid version is coming to dealerships in spring of 2016.
Notable features available today include auto-dimming heated mirrors, keyless ignition, adaptive sport suspension, automatic wipers, real time traffic info, retractable headlight washers, heated rear seats, side and top view cameras, and more. “It feels like a nice solid car, and even though it’s 10 years old, in my opinion, it still looks and feels very modern.” – Craig Wakefield, 2005 330ci M Sport. Want your own BMW 3 Series? 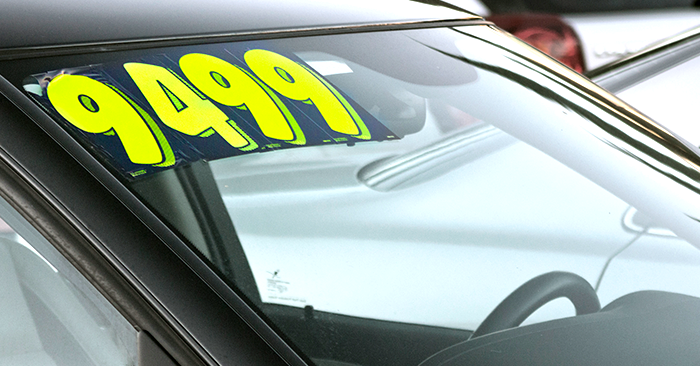 Search 3 Series on Carsforsale.com to find the best deals near you.